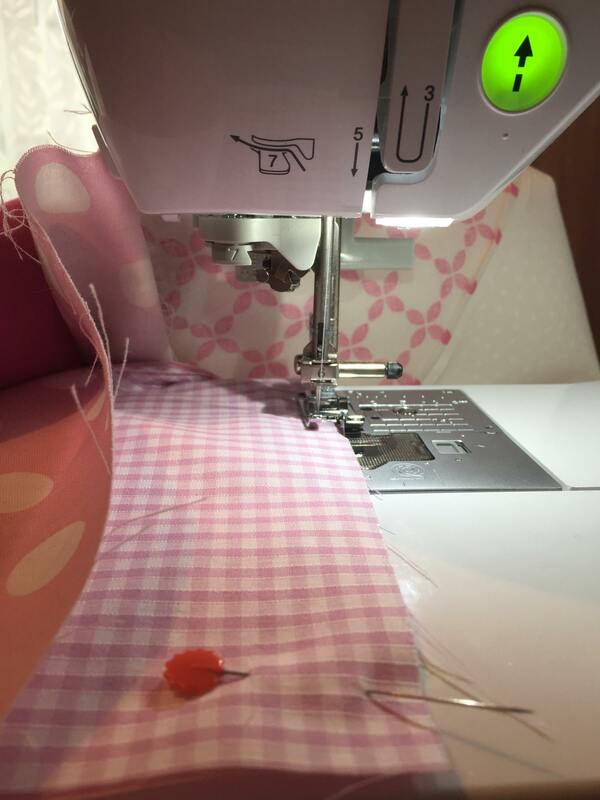 #ifeelbetterwhen I am behind my sewing machine. In this case, I was sewing together fabric patches to make a baby quilt for a friend. The process of taking pieces of fabric and turning them into something lovely and unique is immensely satisfying, and I love the reaction from recipients who know that whatever I have made has come from the heart and my affection for them.